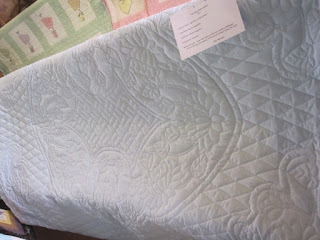 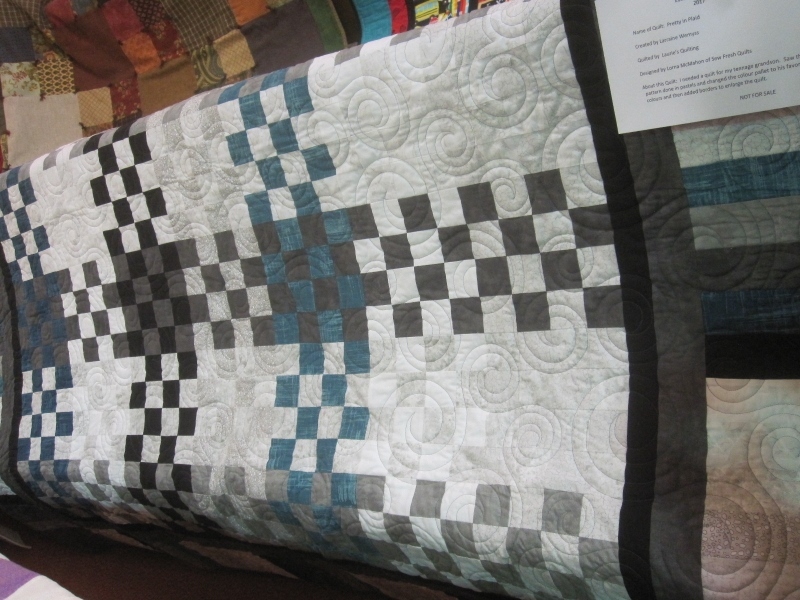 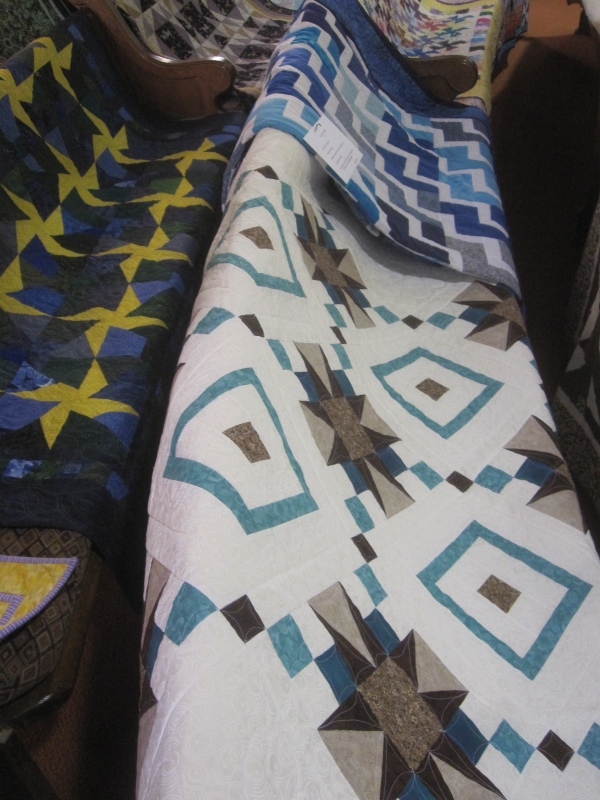 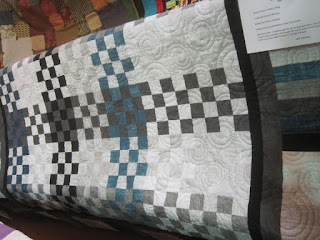 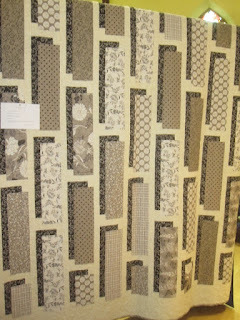 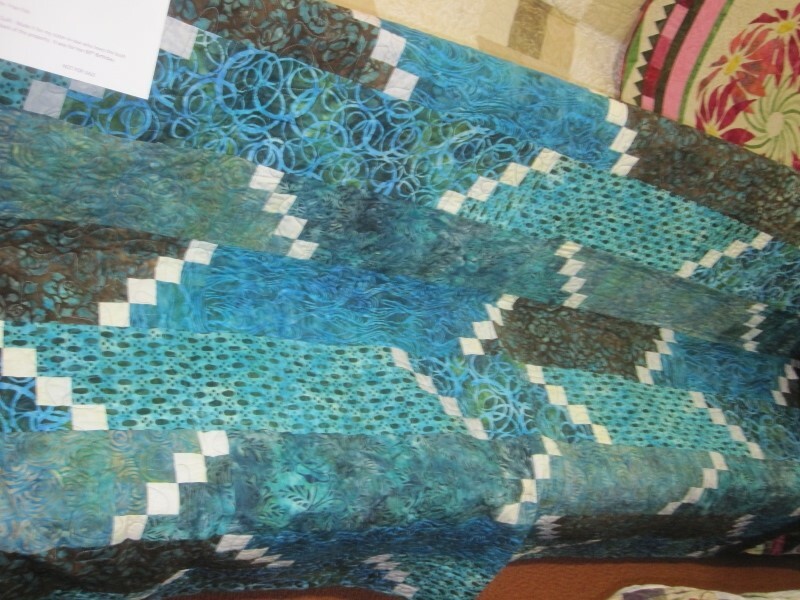 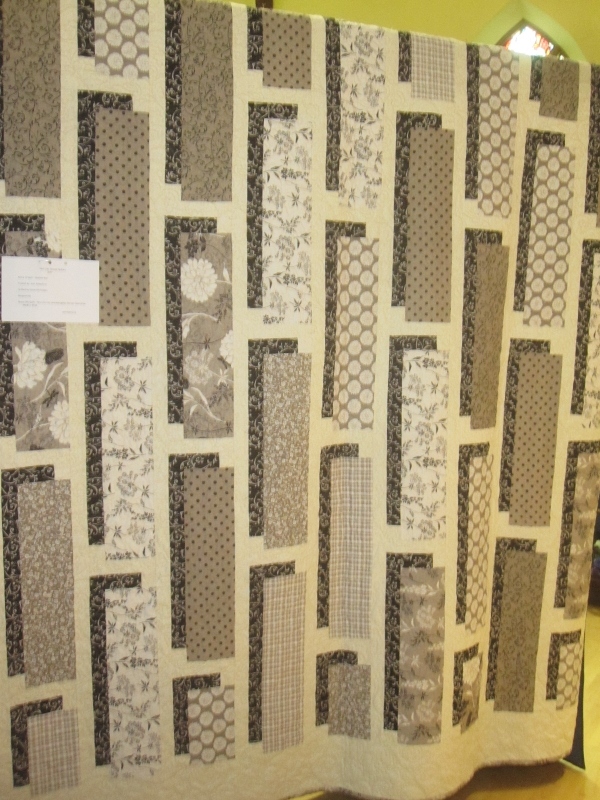 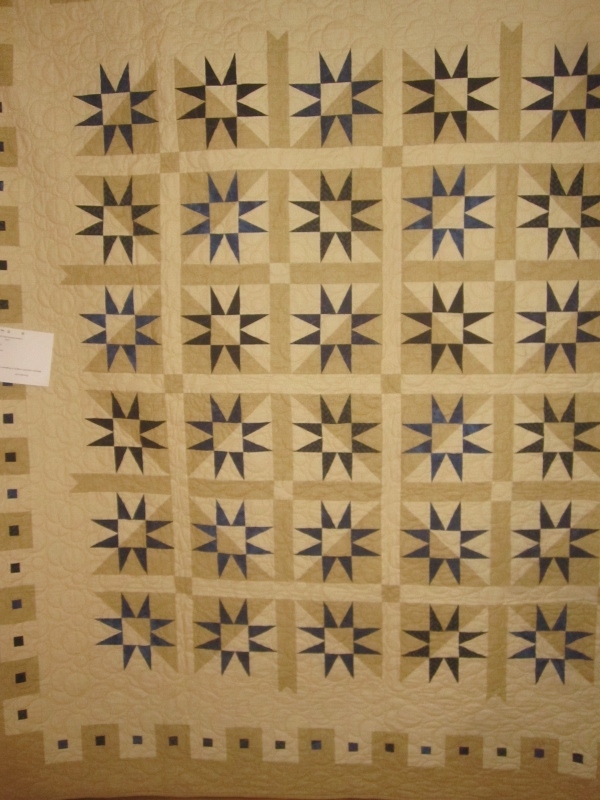 This was a beautiful whole cloth quilt in pale blue. 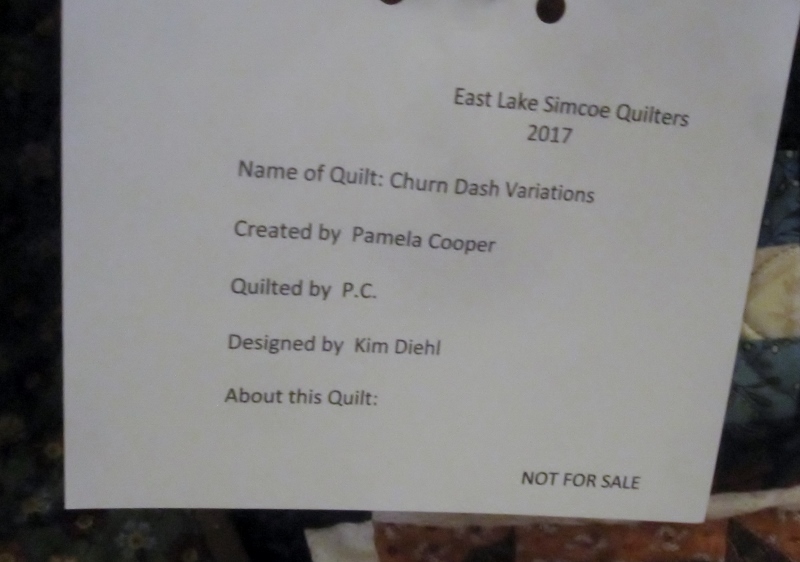 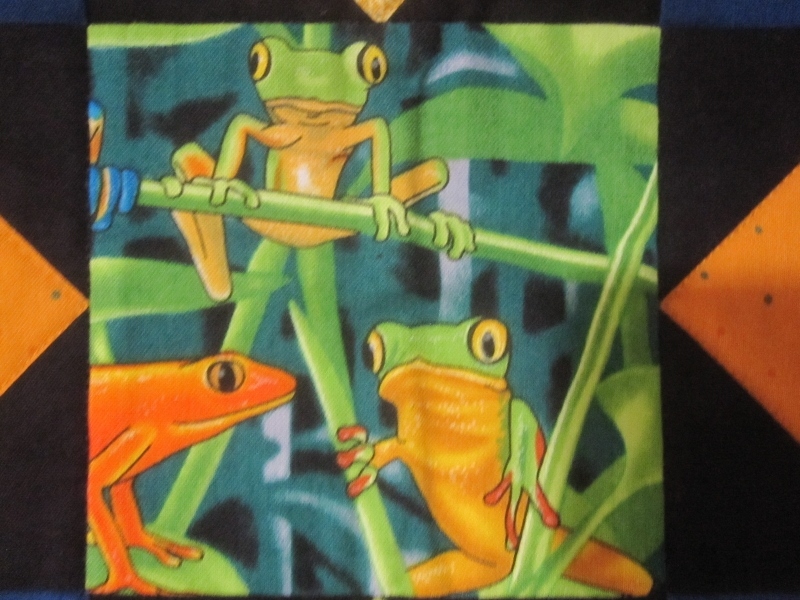 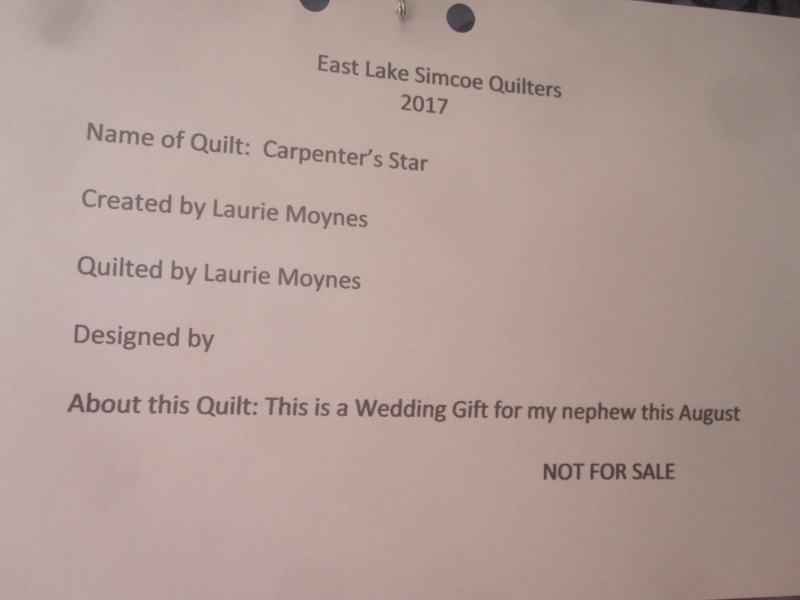 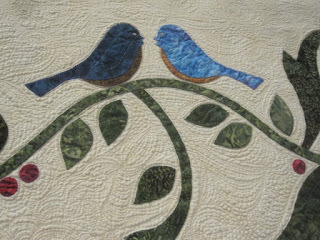 This is part of the top of the quilt. 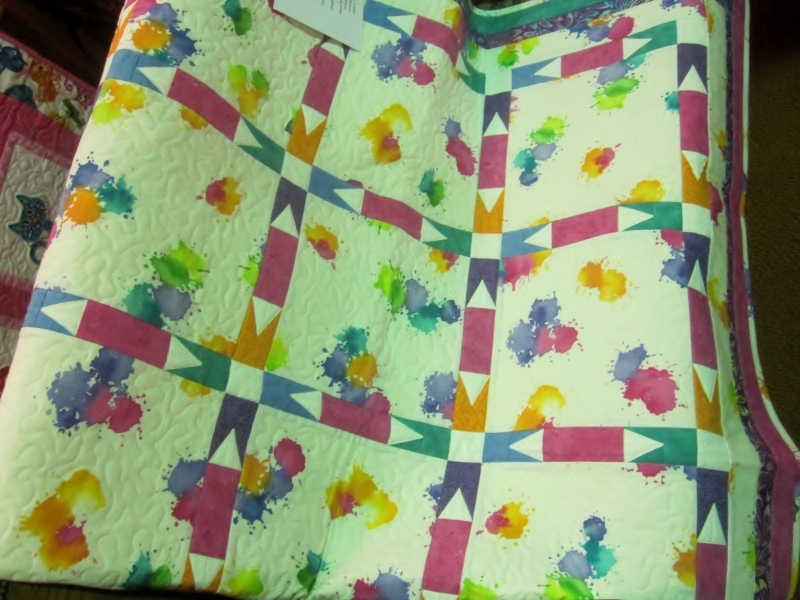 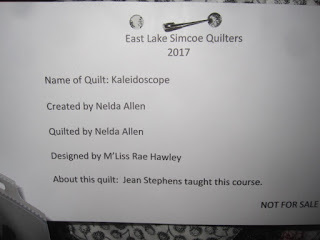 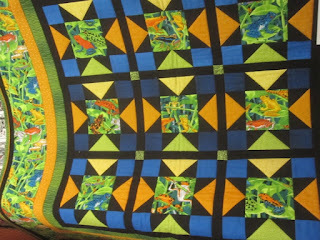 This was such a nice, bright, fun quilt. A whole lot of frogs. 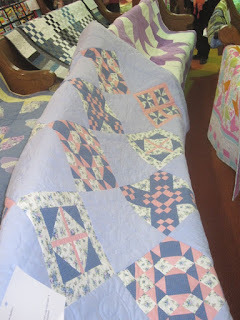 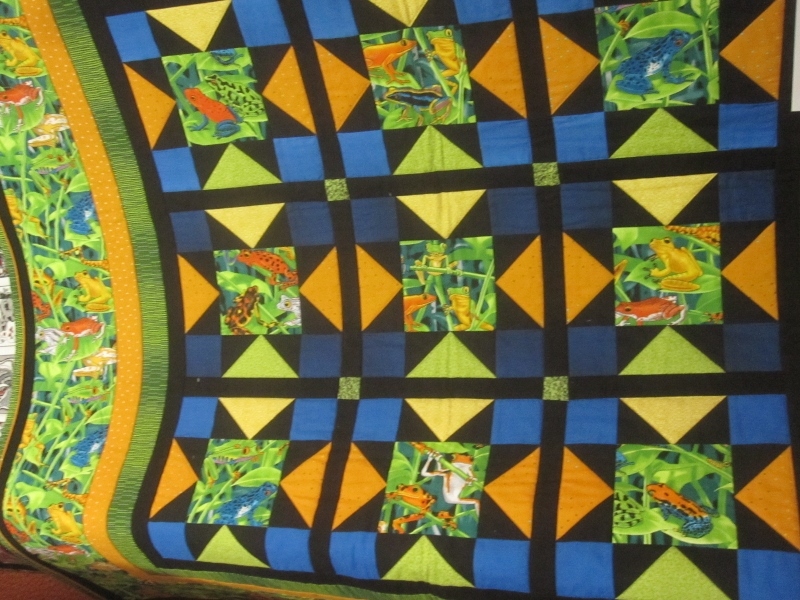 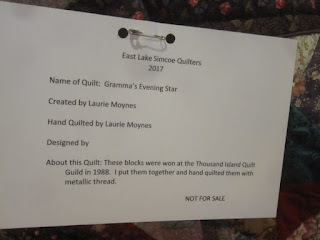 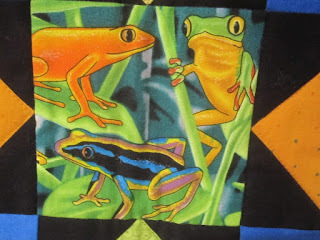 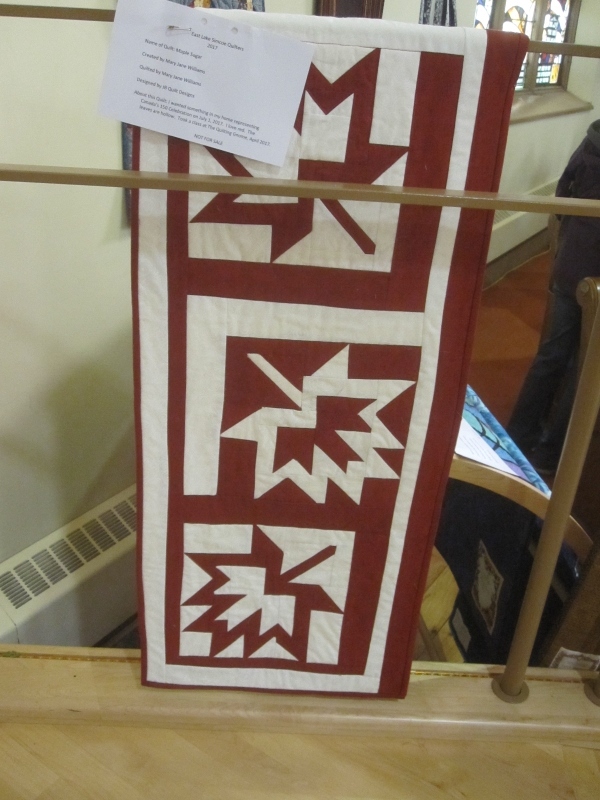 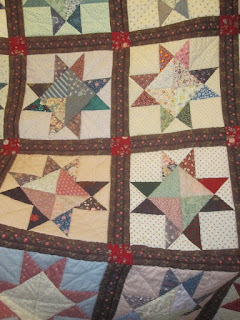 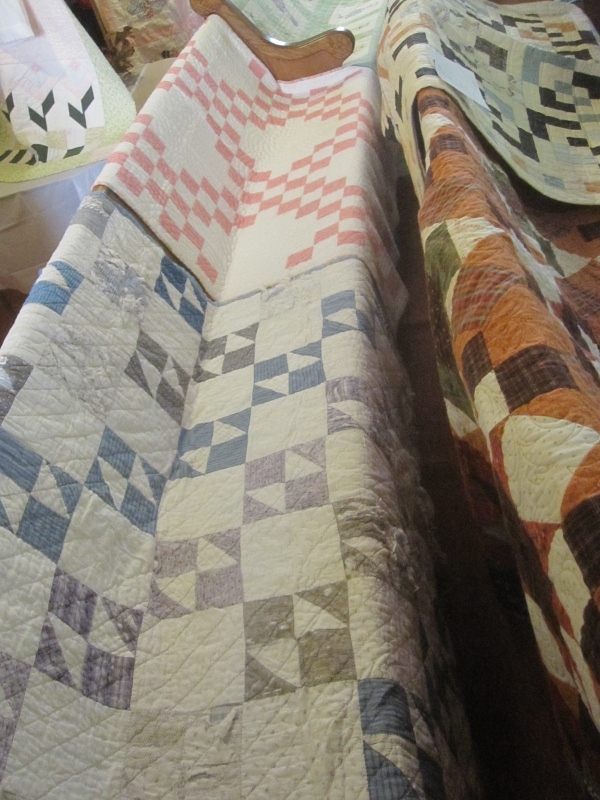 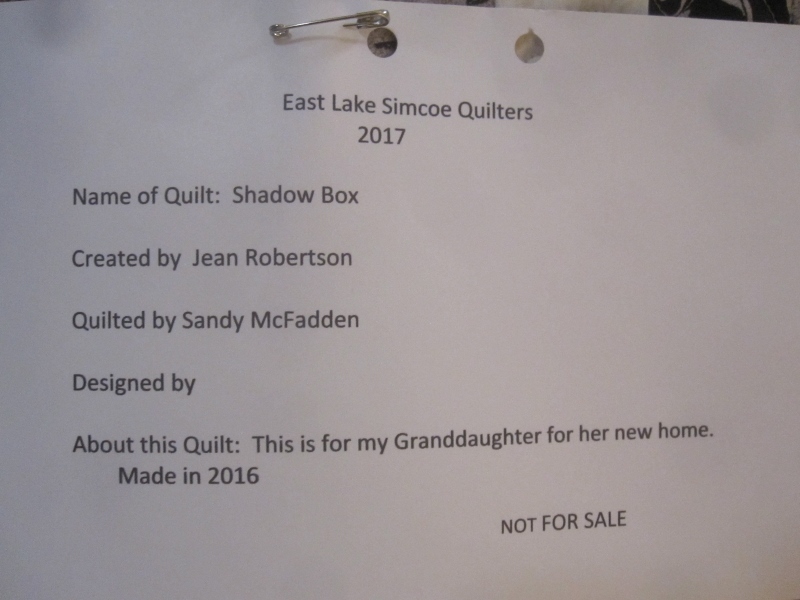 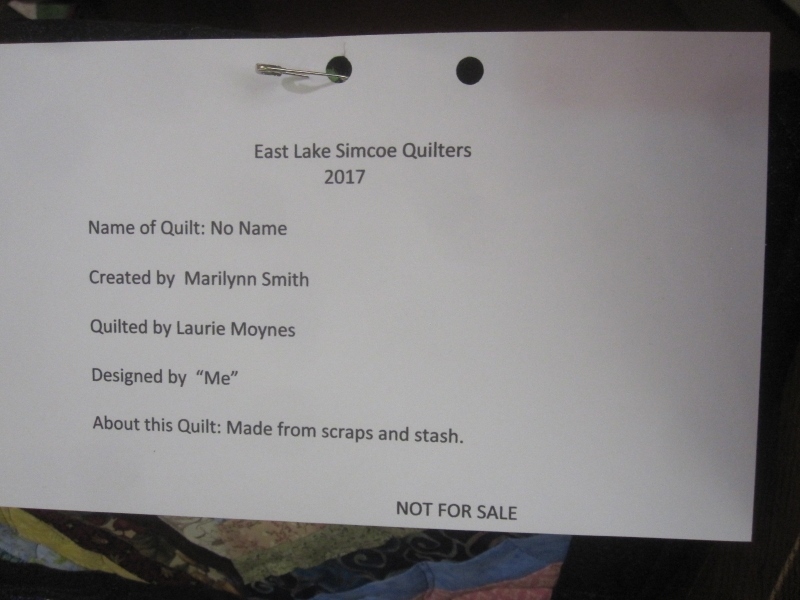 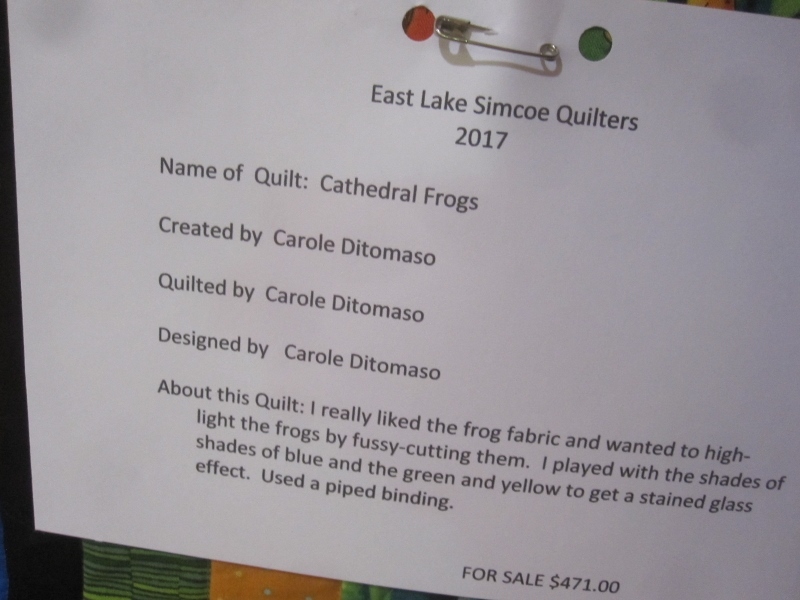 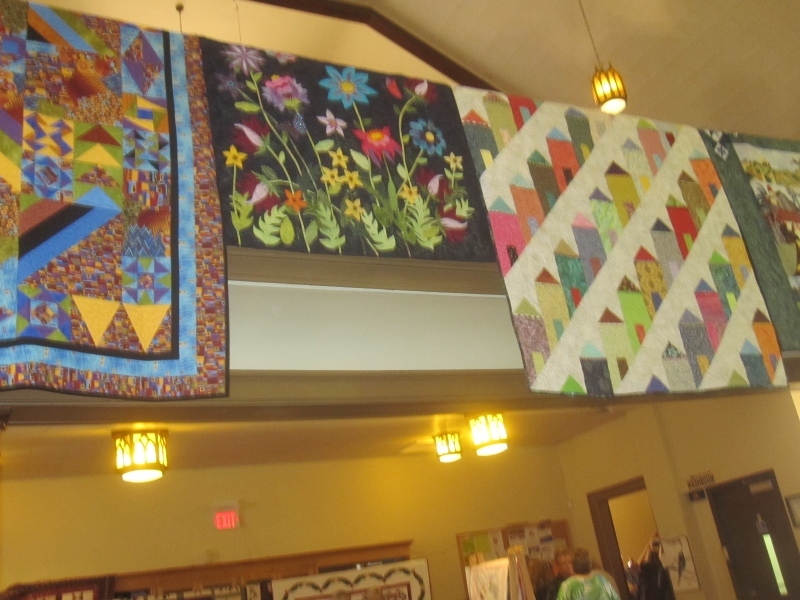 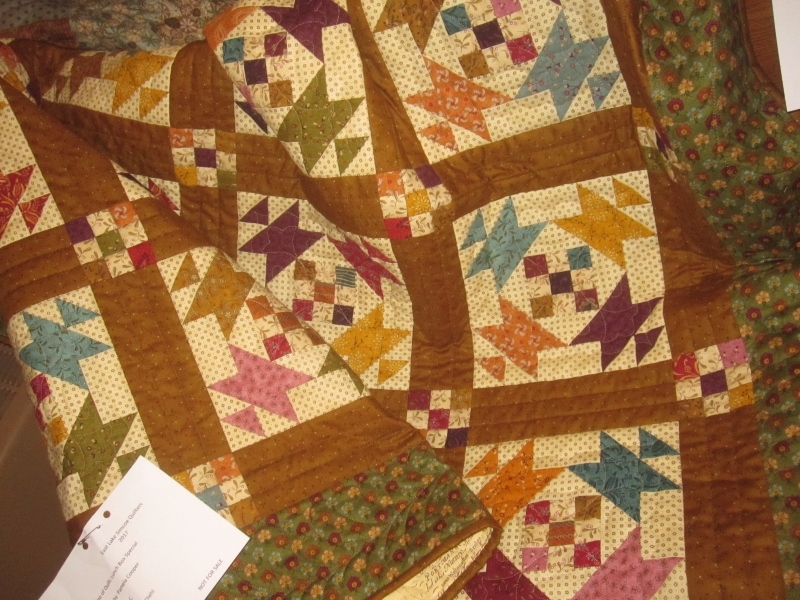 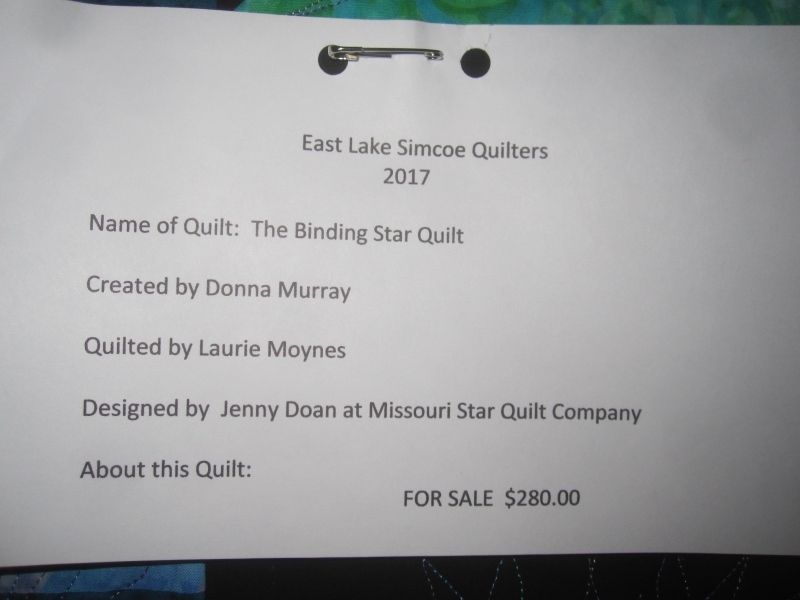 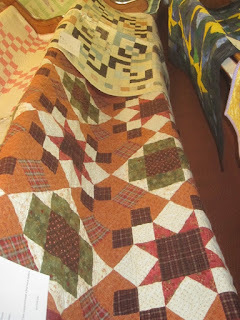 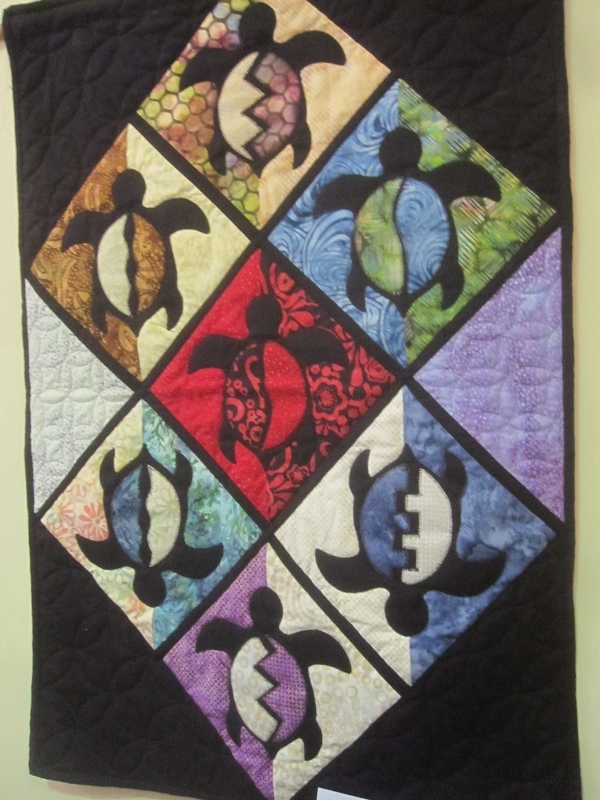 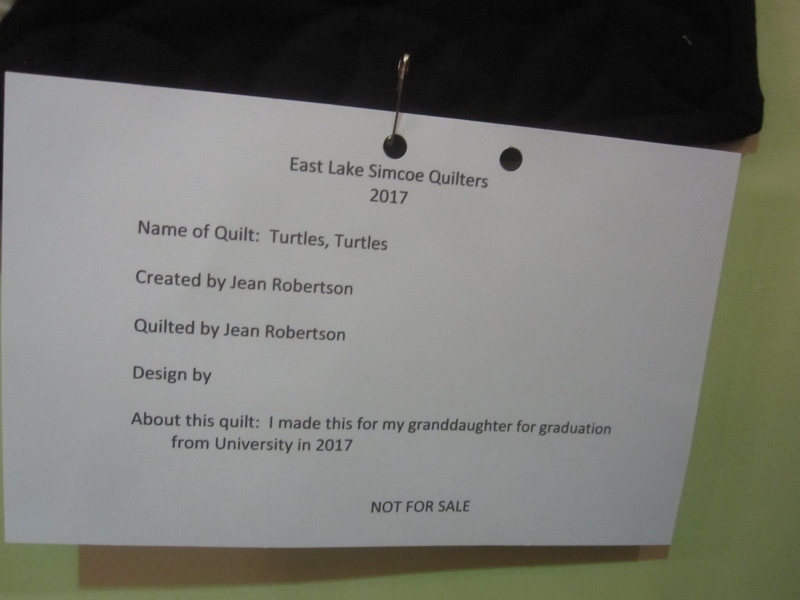 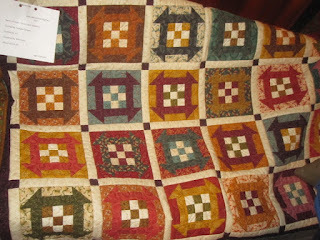 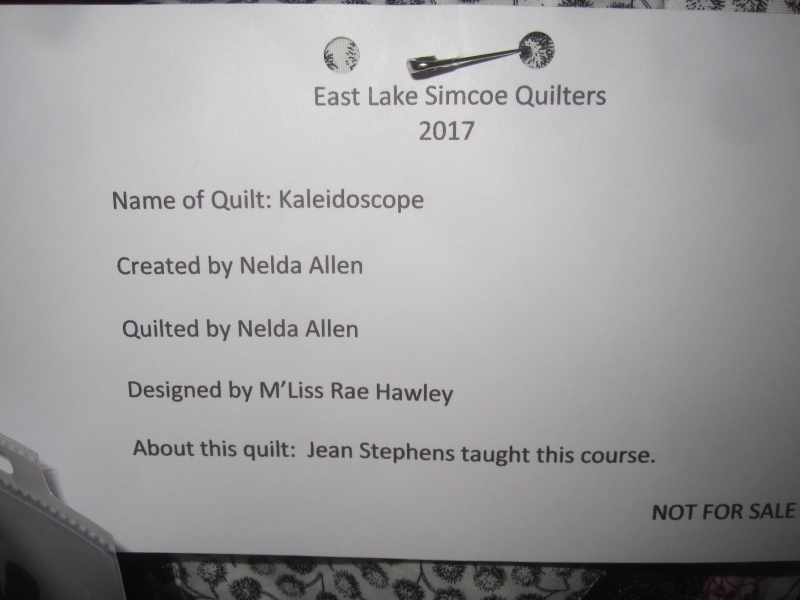 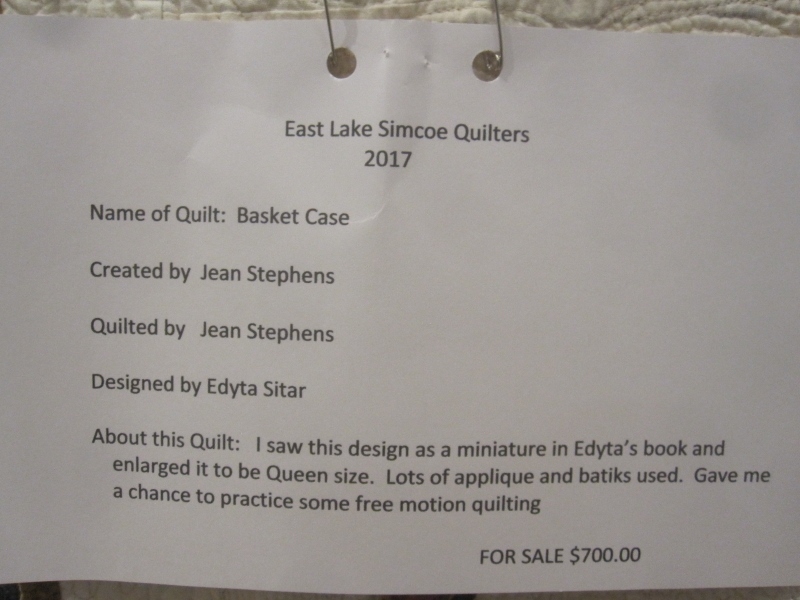 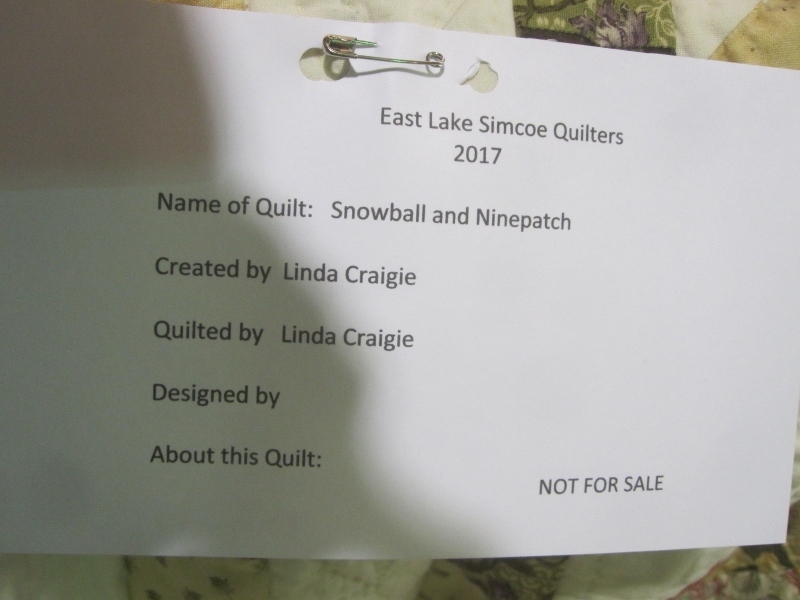 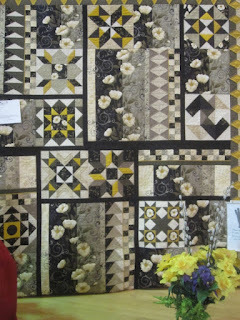 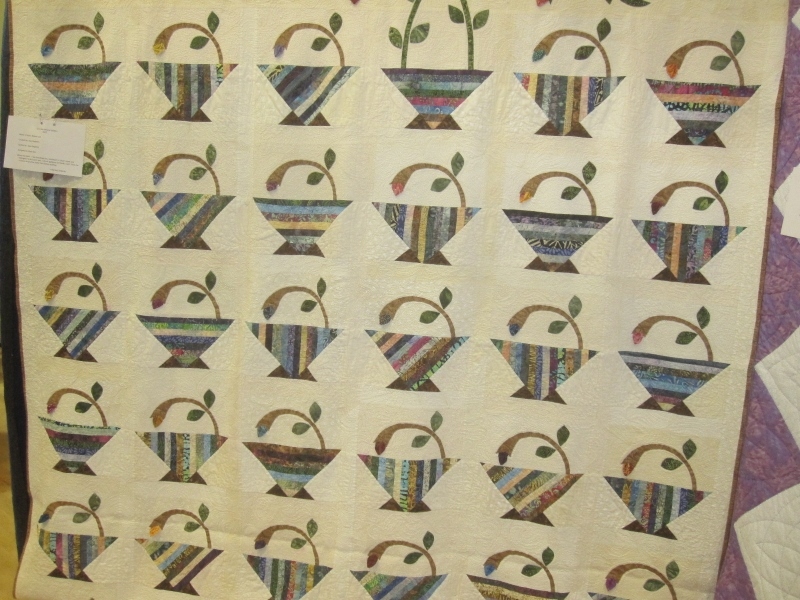 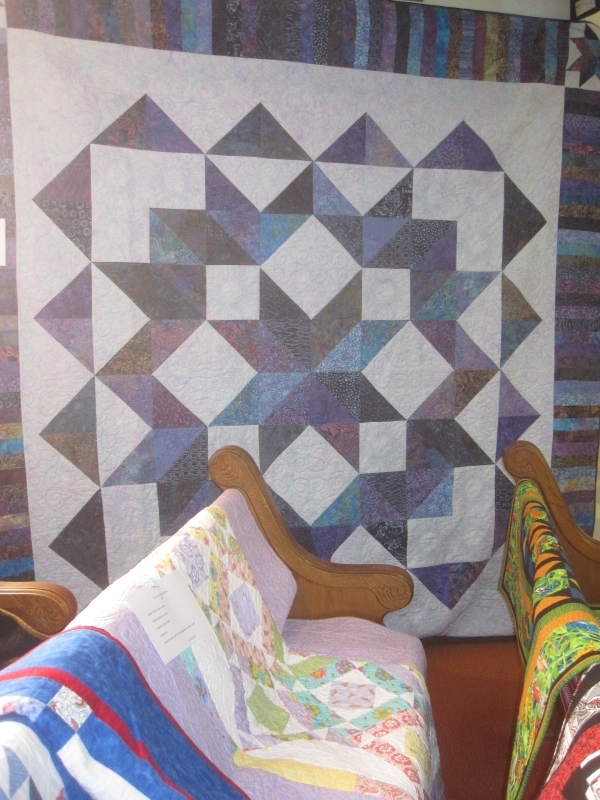 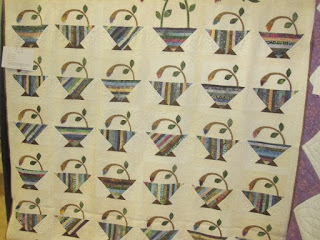 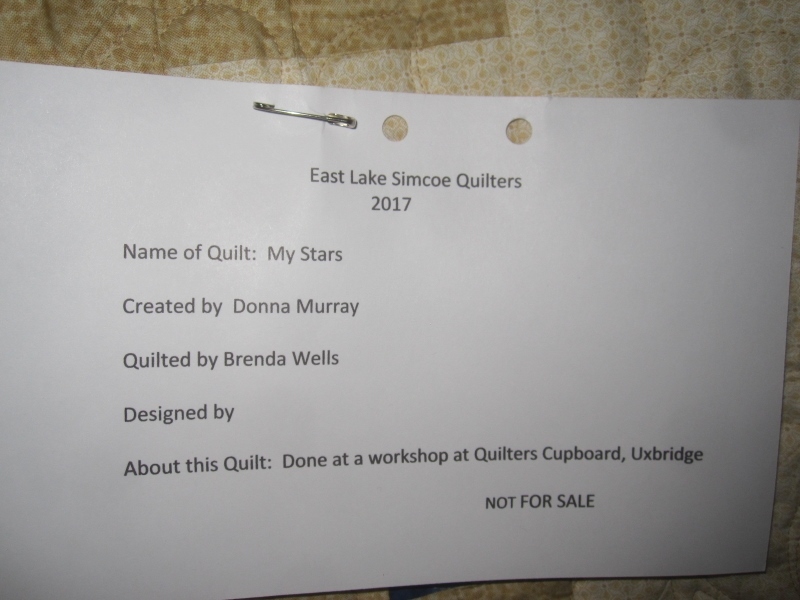 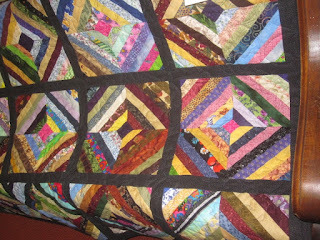 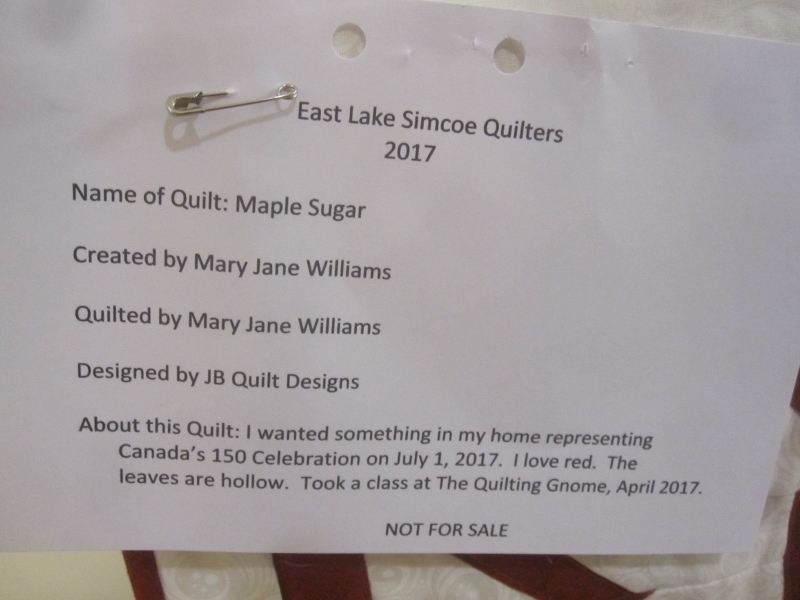 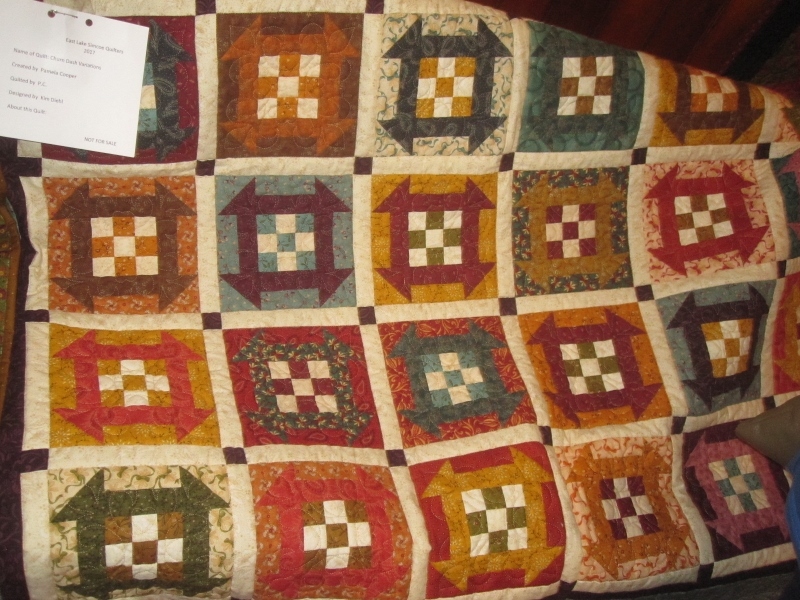 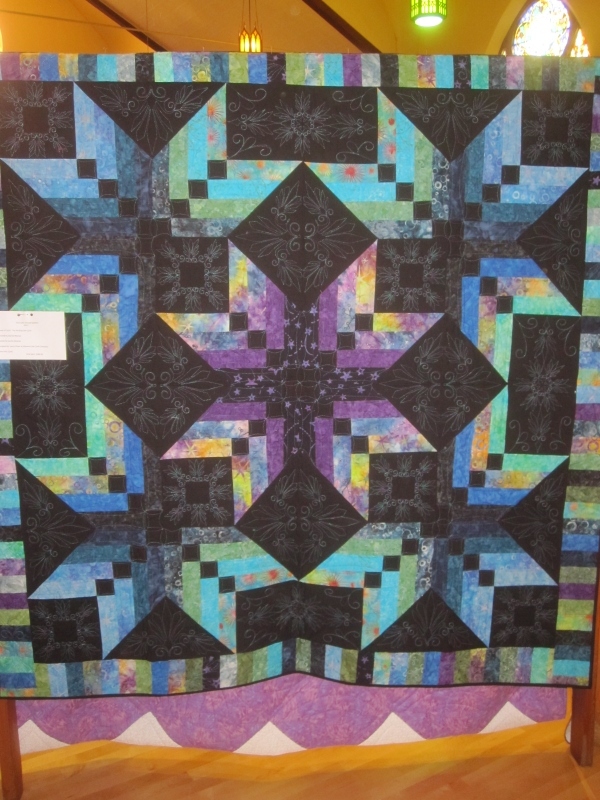 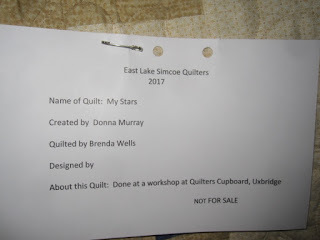 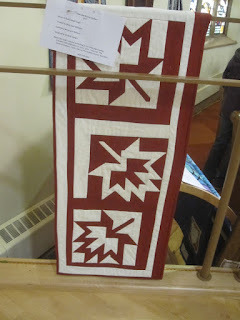 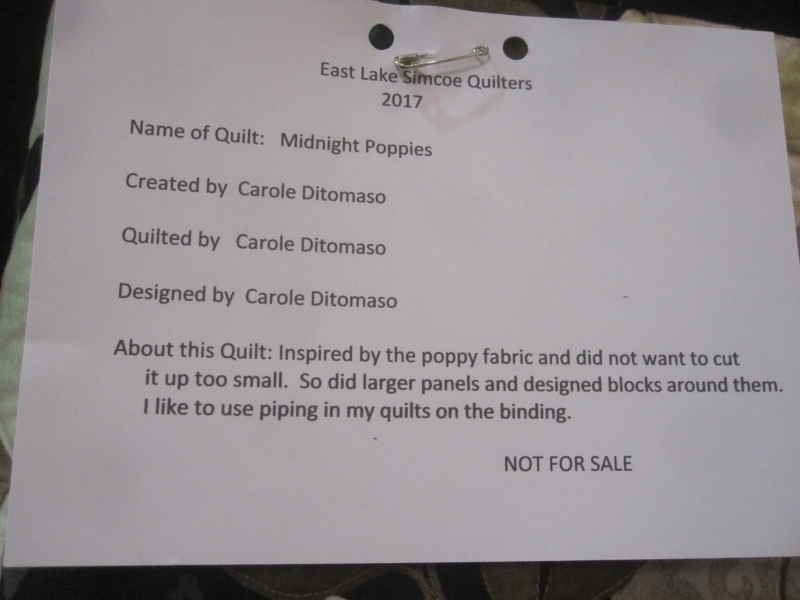 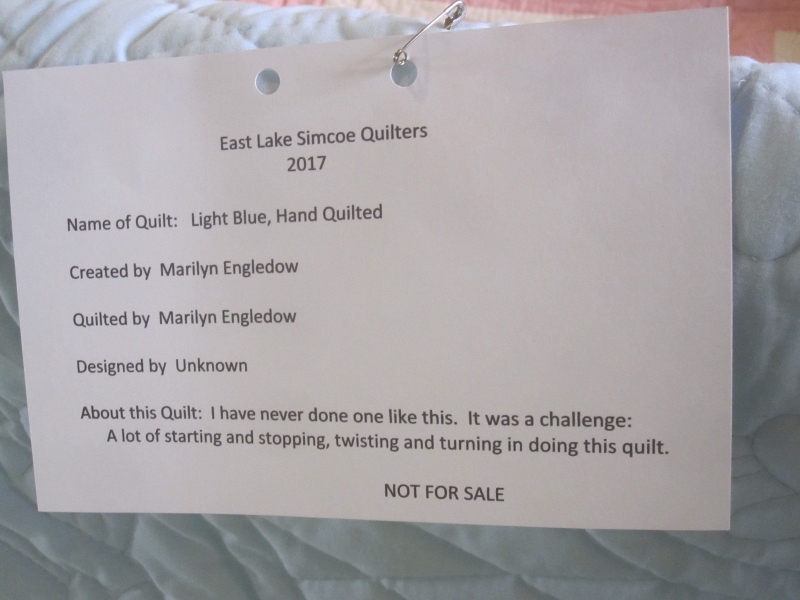 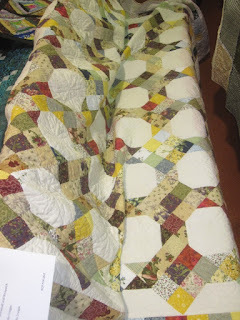 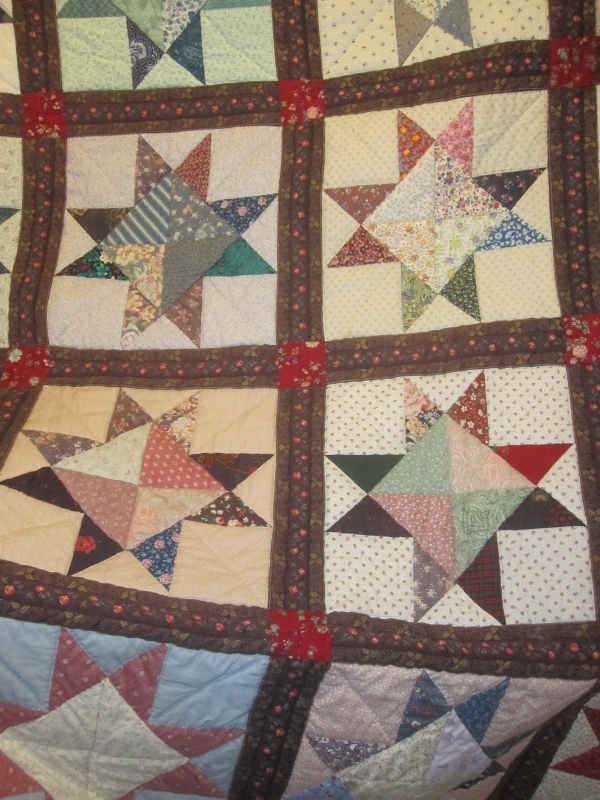 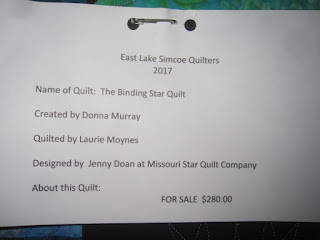 There were several older quilts. 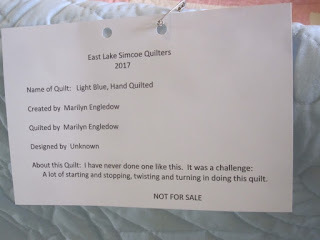 It was quite well done. This one was a surprise. 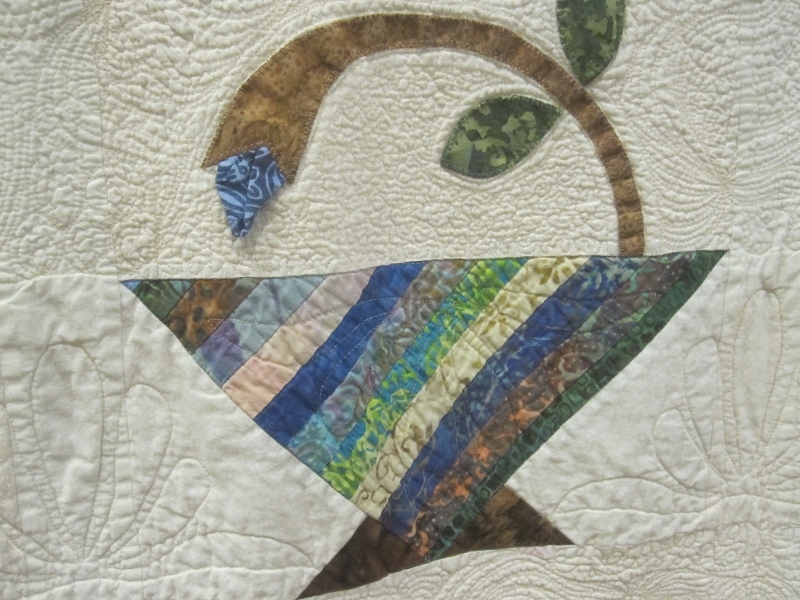 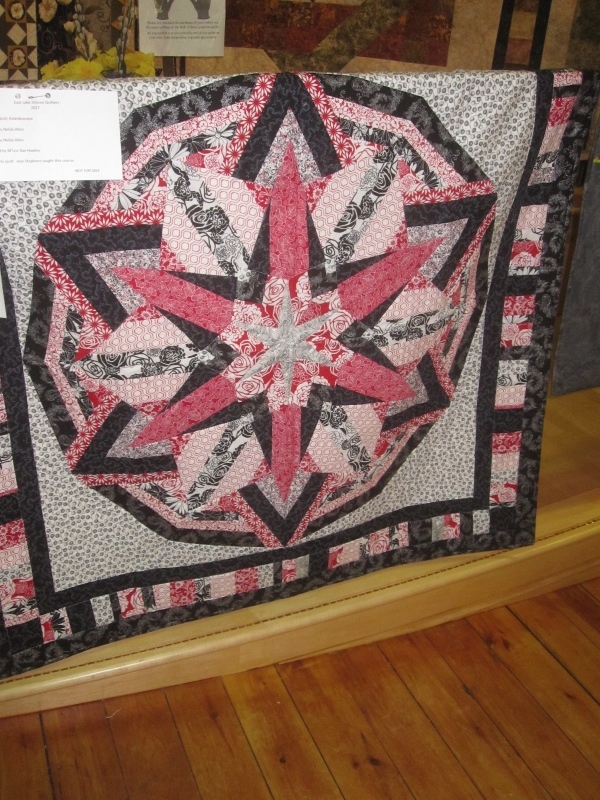 It sparkled because it was hand quilted with metallic thread. 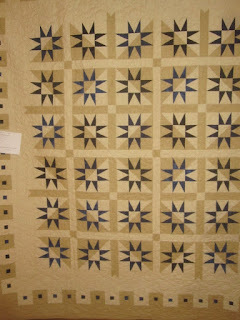 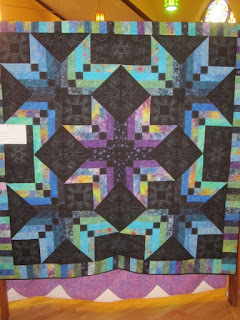 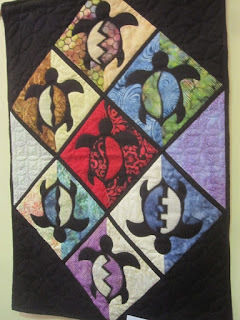 And I will end with this other Kim Diehl quilt. 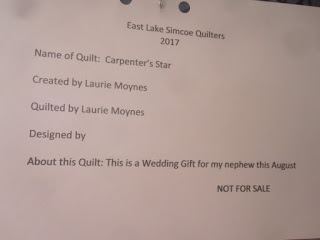 I hope you liked the show. 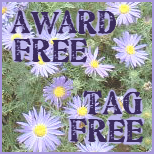 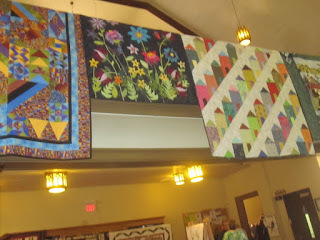 I went to another one this past weekend and once I get the photos ready, I'll post them. 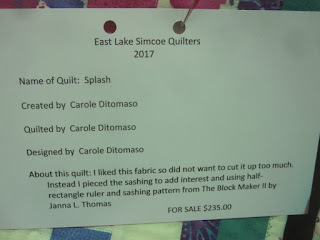 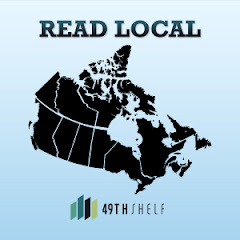 Thanks for sharing this show with us! Lots of beautiful work there! 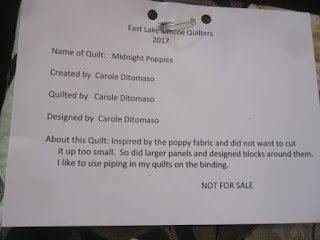 What a beautiful show, Dolores! 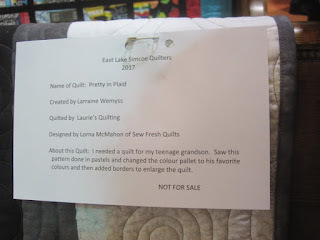 I agree with Linda, the work is incredible. 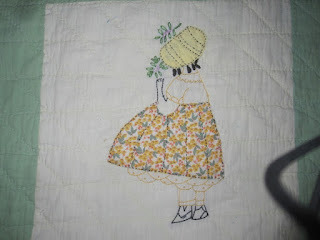 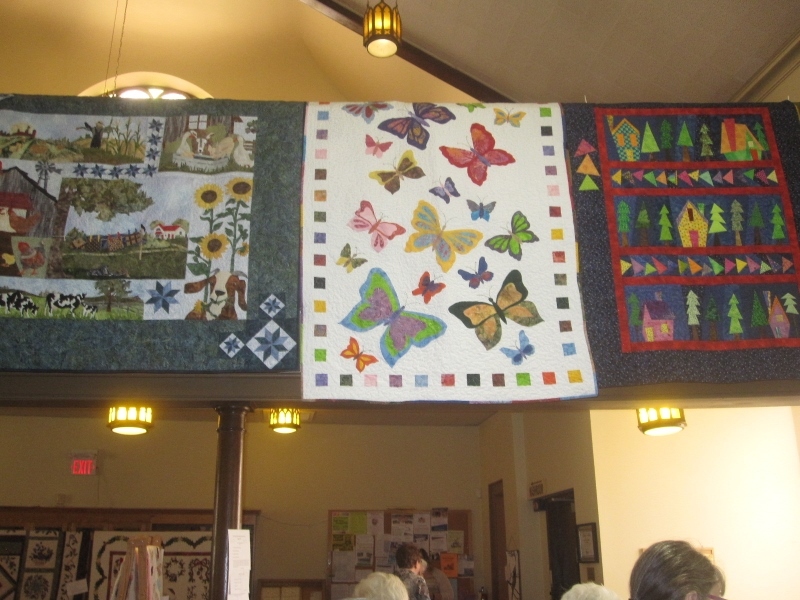 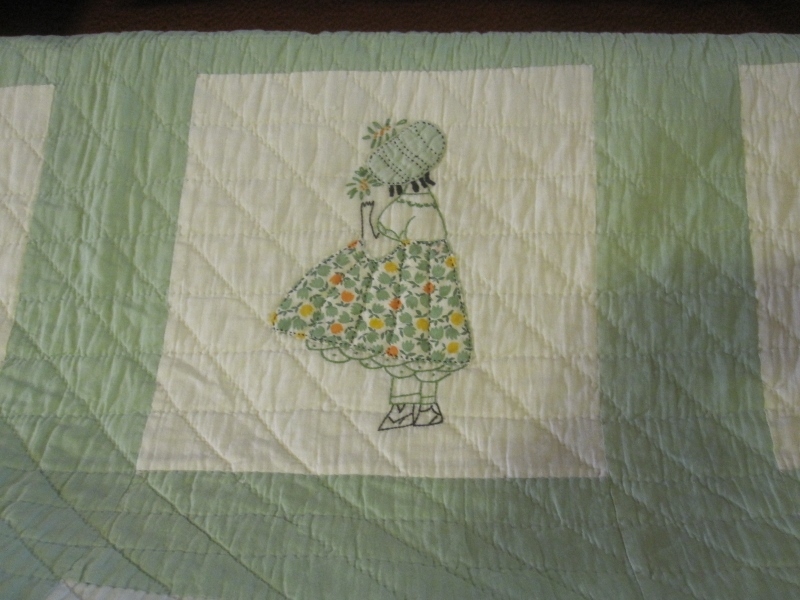 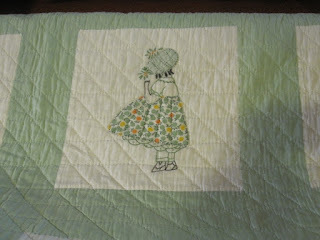 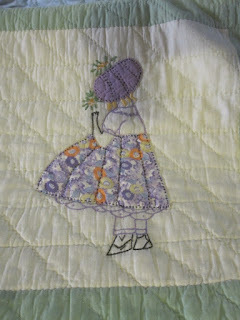 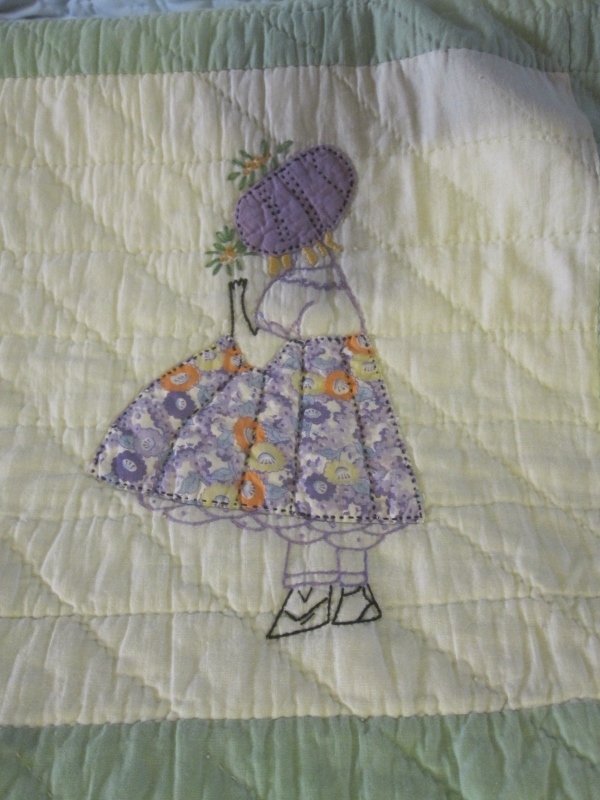 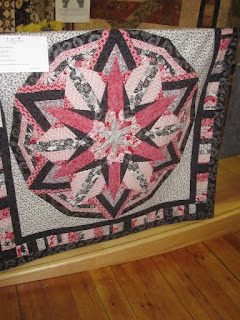 I also enjoyed seeing the older quilt with the Sunbonnet Sue type figures, amazing handstitching! 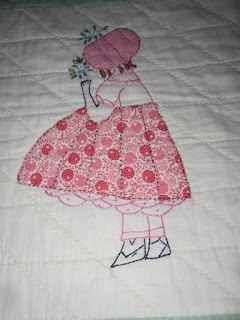 So much eye candy - love that Sunbonnet Sue!!! 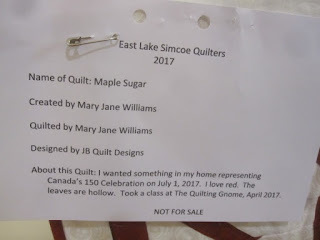 Yes, thank you, I enjoyed the show. 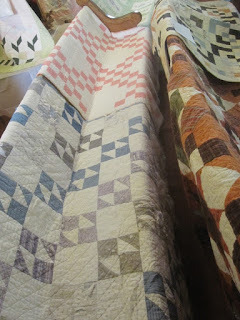 The basket case quilt is something else, and I love the old quilts and the older style quilts at the end. 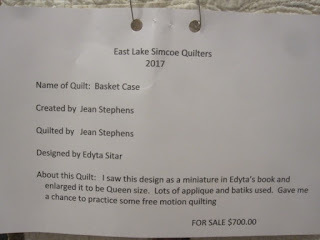 I wonder if a lot of them get sold? Thank you Dolores - I always enjoy your virtual shows!